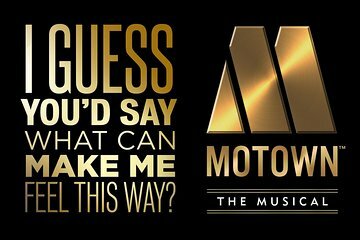 Hysterical to experience Motown with Brits! We danced in the aisles while they shifted their heads back and forth! One of the best shows I have seen!! I would so see it again it was great!!! Not what I expected! but then I didn't know that much about this musical to start out with. I don't know if they even sang one full song, it was just snip-its of many Motown Songs. The performers were all very good though.